So, do you think the league is pleased that the first goal of the 2012 NHL playoffs is scored by Sidney Crosby? Talk about good P.R. up7587 wrote: So, do you think the league is pleased that the first goal of the 2012 NHL playoffs is scored by Sidney Crosby? Talk about good P.R. ............and Crosby and the Penguins fall to the Flyers in OT. Interesting games last night. Penguins blow a 3 - 0 lead and lose at home. 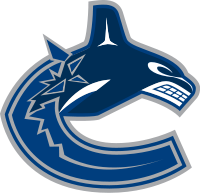 Canucks were outplayed all night, but hung in and looked like they'd get to overtime, only to give up a late goal, and the usual empty-netter. Also at home. Yikes. Sid the Kid scores 15 seconds into the game, and the Penguins take a 3-1 lead in the first period. So of course they lose the second home game in a row, 8-5. Sid is a diva and craybaby. Let's talk about his antics today. Knocking away a guy's glove in the first, kicking off a couple fights. Then late in the game with the Flyers up big, he starts in on Hartnell from behind and leaves his teammate to do the dirty work when it comes time to drop the gloves. Then you have his teammate cross checking a guy in the throat (he'll be taking the rest of the series off, I'm sure) and another Penguin blindsiding one Flyer and checking another in the head not two minutes apart. I can't wait for Crysby and the Pens to get swept out of the playoffs. Anyone want to talk about how Shea Webber got away will a meager $2500 fine for shoving some Detroit player's face into the boards? I thought the NHL wanted to crack down on violence. Only game I saw today was the LA shutout of the Canucks. But it does seem like there was a lot of dirty hits and cheap shots today. Vancouver looks like they will have some extra time to relax soon. up7587 wrote: Vancouver looks like they have some extra time relax soon. Agreed! 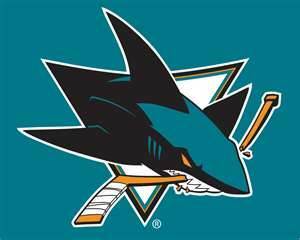 Man, it was a great regular season, but it looks like I'll have to start backing my other team, the Sharks. Man, the Kings are on a tear, winning their second straight game of the finals on the road tonight over the Devils, 2-1 in OT. Now back home to LA where they look to take a commanding 3-0 lead on Monday. I know there's some hardwood ball being played now, but this is the sport with skill, speed, and banging -- the closest thing to NASCAR besides NASCAR that we've got going right now. Two overtime wins for the Kings! For an team that barely got in the playoffs, with an 8 seed, they have been on a great roll, winning their first three series with only 2 losses. up7587 wrote: Two overtime wins for the Kings! For an team that barely got in the playoffs, with an 8 seed, they have been on a great roll, winning their first three series with only 2 losses. The 1st period set the tone for the game tonight; down 5 players to 3, the Kings keep the Devils from scoring and eventually go on to win 4-0. Tonight LA was the most dominating team I've ever seen in a Stanley Cup Final. Now up 3-0 in the finals, and the next game to be played in LA, this could be the most surprising Stanley Cup in recent memory. 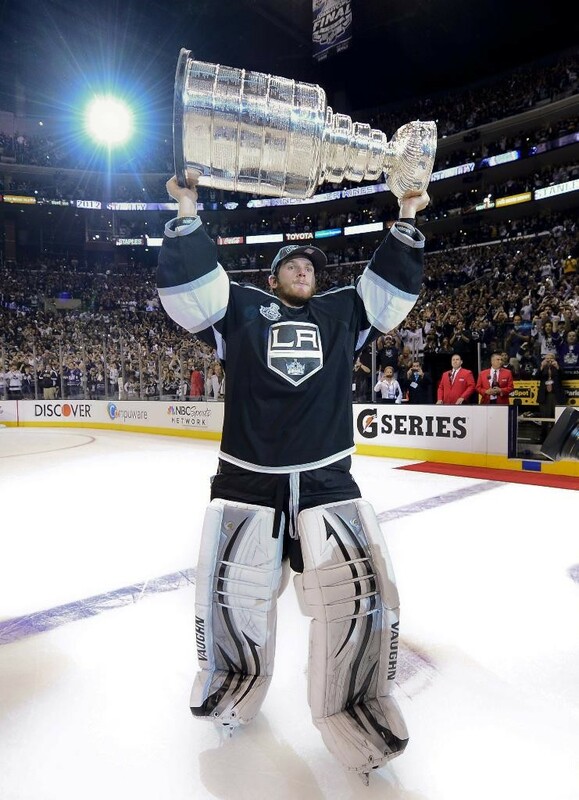 And it's the Stanley Cup to the L.A. Kings. A record of 16-4 in the playoffs, and only one road loss. MVP to their goalie Jonathon Quick. They put it away tonight when the Devils got a 5 minute major penalty in the 1st period, and the Kings got three goals on the power play. Final was 6 to 1. An improbable and inspiring run for the Kings who are now kings of the NHL for the first time in 44 years. Dustin Brown, only the second ever American captain of a Stanly Cup winner. Sixteen and 4 in the playoffs, and they knocked off the top three seeds in the west; what a run! Almost inspiring as the great hockey was the terrific sportsmanship ….. can’t wait until next year.